One of the things I love to do in gaming is also learn something. One of the things I like to learn is geography. While knowing the ins and outs the City of Greyhawk or Glantri is fun, it rarely has a use in real life. Walking the streets of London in my games though has some out-side-of-the-game utility. But sometimes I like something for the pure fantasy sake. So I like to use maps of the Earth in different times. Long time gamers already know of the Paleomap Map project of Earth History. It has many maps of the different stages of Earth history and potential future maps. I will admit when I first saw maps of the really old Earth it was disquieting to me. 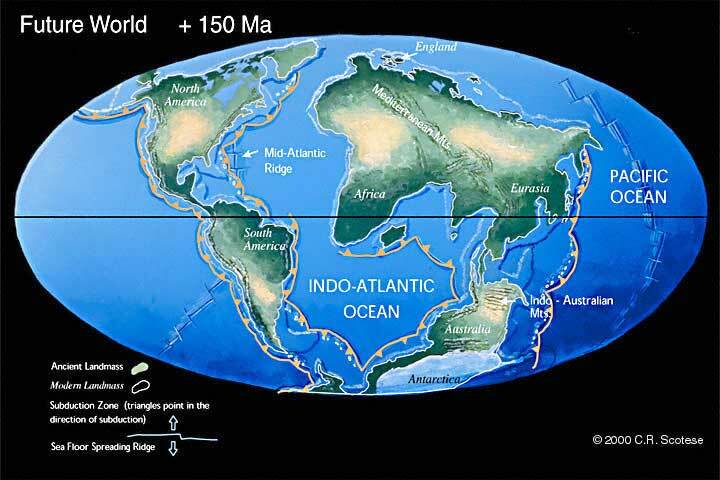 I love maps and throughout all of human history the Earth has been the same. Not so throughout ALL history and prehistory. Did you also know about this one? 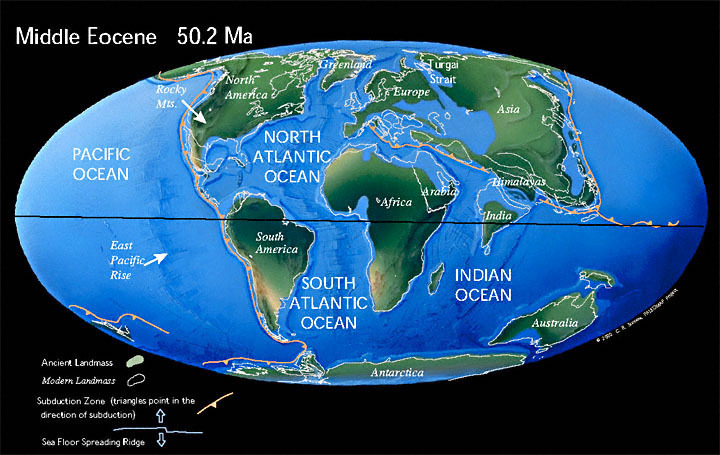 That is the Late Jurasic of the Earth, 150+ Million Years Ago. That is the Earth in 150 Million Years. Take a look at Africa-Eurasia. Remind you of anything? It did me. How about if I rotate it about 40 degrees. Not perfect, but a good fit for Robert E. Howards Hyboria. Yes, I know. The Hyborian Age was in the mythical past. And my "North" is really more North East. Well...uh..pole shift! 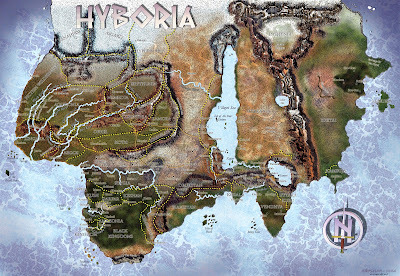 Worked for Mystara! Going even further into the future we have this little gem. 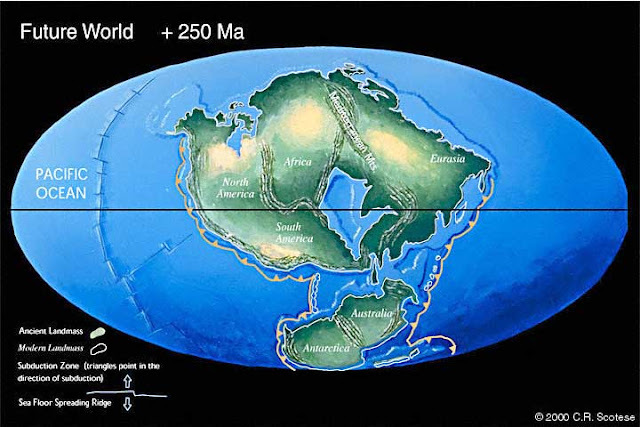 Earth in 250 Million years. 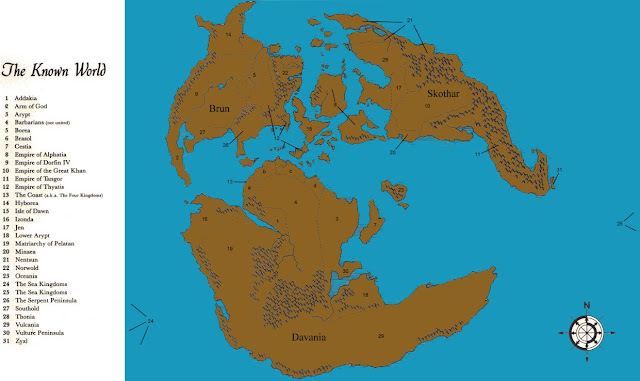 The new continent is called "Pangea Ultima". I call it "Zothique". Also not quite-perfect, but they are the same thing. 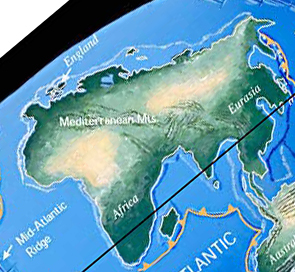 Pangea Ultima is the future when all the continents have merged back to one. Zothique is more or less the same thing. If the Hyborian age is some post-post apocalyptic world, then Zothique is the Dying Earth of Jack Vance, Clark Ashton Smith and others. 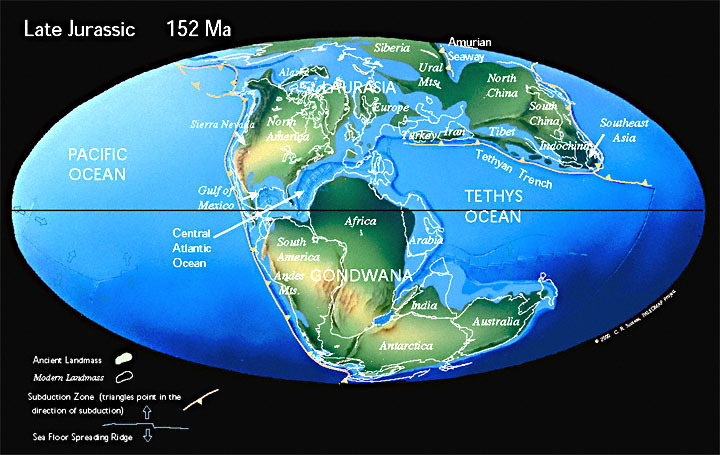 Scientists are equally grim on the chance of life on Pangea Ultima. There are other maps of the ancient Earth there. The Permian looks like it would be fun to use sometime too, or even the Eocene for something that is similar but yet alien. Not exactly the same, but very close. I like how it is a nice blend of REH's Hyboria and HPL's work. 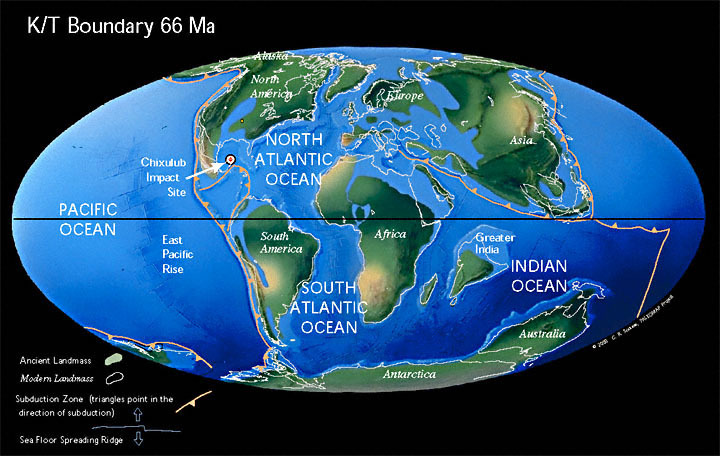 Plus it has Atlantic, Mu and Lemuria which I really like. There is so much that can be done with the world we already have. So much adventure. I know there were no humans around in the Eocene, but doesn't this look exciting? I mean even the name of the time is exciting; Eocene, the Dawn Epoch. Maps speak to me. They always have. That one freaking sings. More than that, it is a Rock Opera. It's The Wall meets Tommy meets Operation Mindcrime and maybe just a little bit of Kilroy Was Here to keep the masses happy. What maps get you excited? 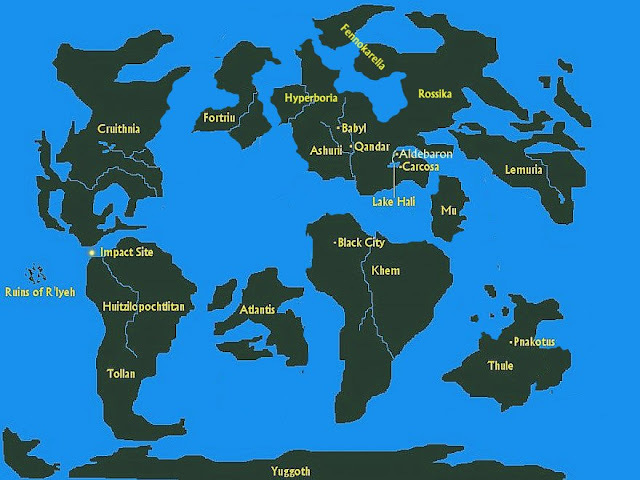 Earth in 250 Million years - you could also call it NOD, since that's the map I used as the basis for the Nod campaign map. I made a tool to drag the continents around for making my campaign world map. Hold mouse button down on continent and drag. @Random Wizard. That is awesome! I love this. Everyone should play around with this. You'll notice my map has the meteor impact site marked. I think that 250 map is popular, I used it (the one WIkipedia has in grey) as the basis for the setting of a fantasy novel I wrote, which I then set my D&D game in. Yeah, that +250MY map is the basis of my Terra Ultima setting, which I fleshed out a bit in the NaNoWriMo novel I just finished. A lot of us seem to like that one.